Get on the Hokuriku Shinkansen Line bound for Kanazawa. Take either the Kagayaki, Asama or Hakutaka trains and get off at JR Nagano Station, approximately 90 minutes after departure from Tokyo. 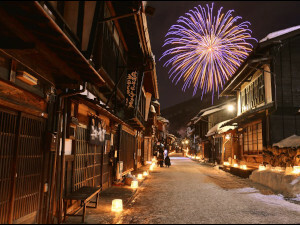 See here for a more detailed explanation on how to get to Senjukaku from not just Tokyo, but also Kanazawa and Nagoya. Take the Zenko-ji exit of JR Nagano Station and get on the escalator to the Nagano Dentetsu Station. Take a seat on Nagano Dentetsu’s Snow Monkey Express train and enjoy seeing the snowy countryside from the train. Senjukaku‘s staff will come pick you up upon arrival at Yudanaka Station and drive you to the ryokan in their shuttle bus. 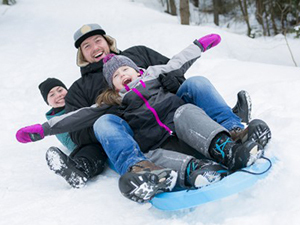 The staff will keep your suitcases while you walk to the Snow Monkey Park. 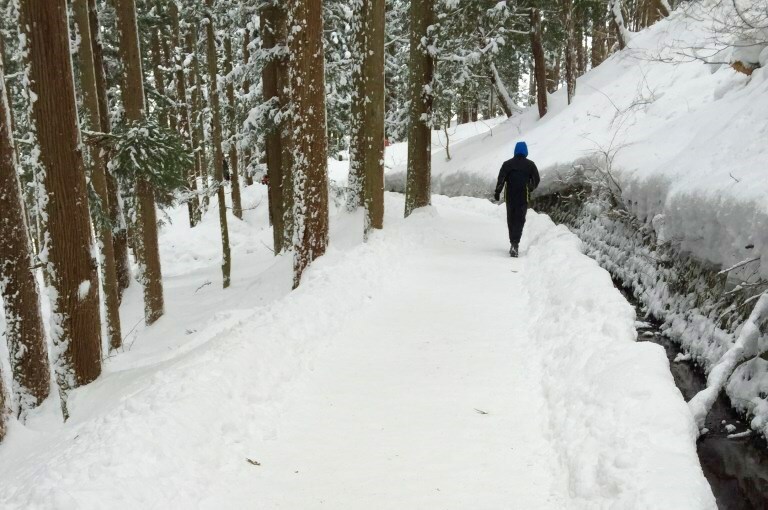 The Snow Monkey Park is an easy 30-minute walk from the ryokan. 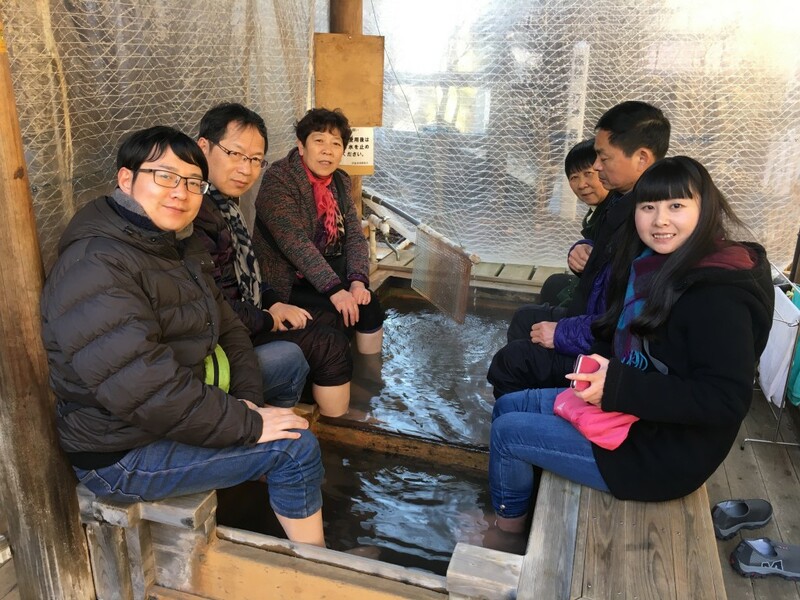 See the monkeys of the Jigokudani valley running around, huddling together, or warming themselves in their famous hot spring. 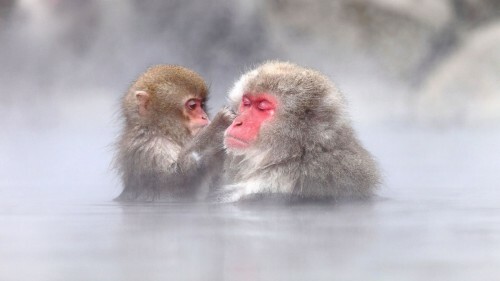 The macaques of the Snow Monkey Park are the only monkeys in the world that bathe in onsen. 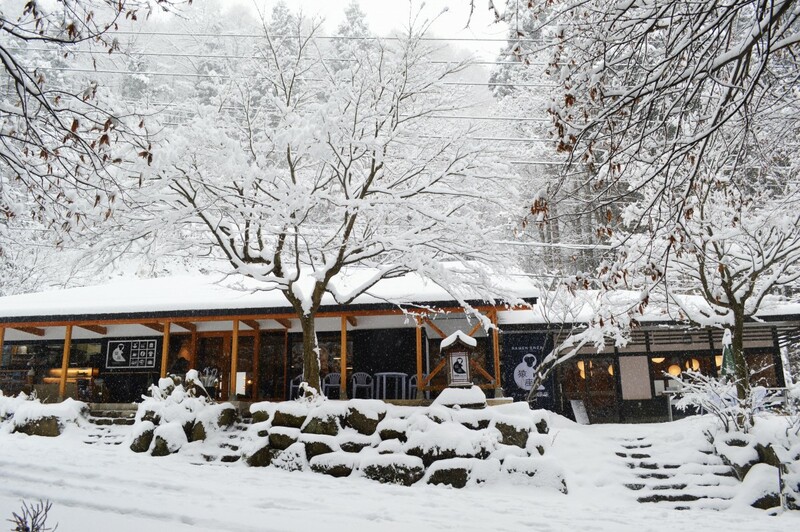 After having seen your share of monkeys, walk back on the forest trail from the Snow Monkey Park and get lunch at Enza Cafe, the cafe closest to the Snow Monkey trail entrance. 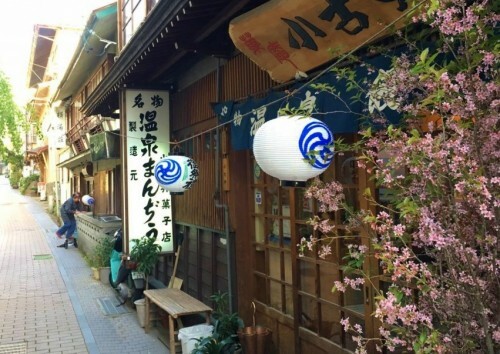 If you would like to see more of the region, we recommend going to Shibu Onsen. 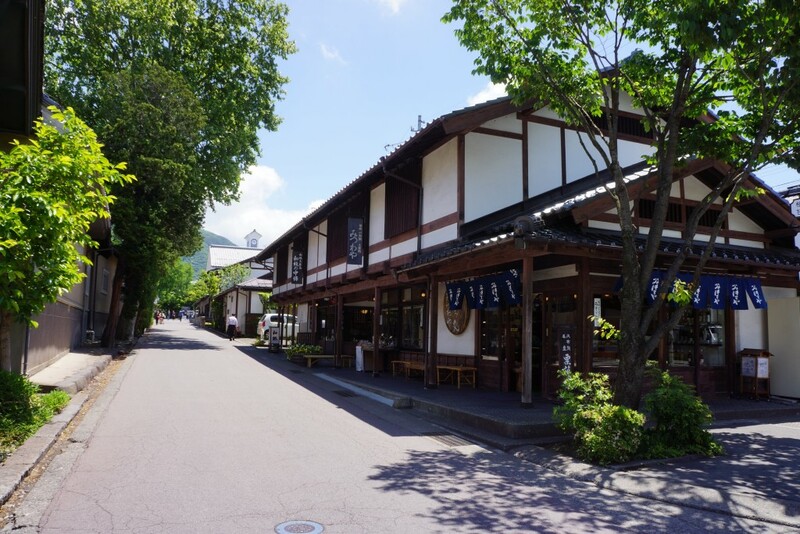 Walk down from Enza Cafe for 20 minutes and pass by the local Amagawa Shrine, the Tamamura Honten Sake Brewery, and then you’ll see the town of Shibu Onsen before you. Walk around the hot spring town, visit the Onsen Temple, sample a local onsen manju candy, and dip your feet in the hot spring foot bath to warm your feet after a long day. Walk back to Senjukaku and try one of their hot springs, famous for having the largest body of natural hot water in the prefecture. 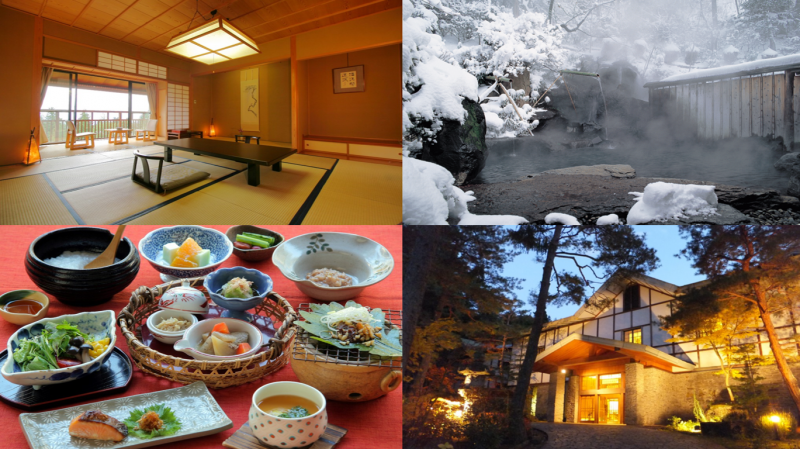 When it’s time for dinner, refuel yourself with the ryokan’s kaiseki multi-course dinner. 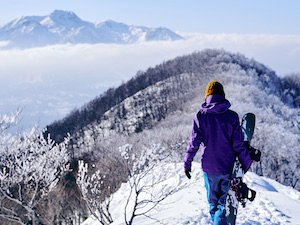 Take the bus from the Snow Monkey Park heading to Shiga Kogen’s Okushiga Kogen. 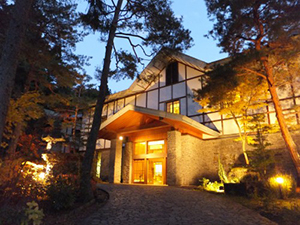 Our recommendation is to get off at Ichinose Diamond, the most central place of Shiga Kogen. 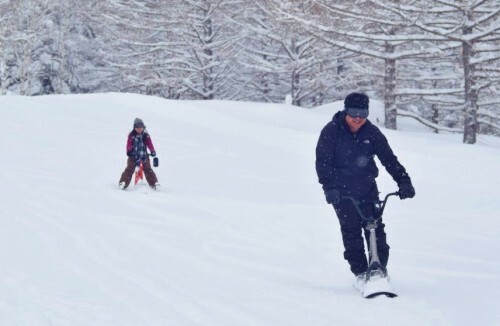 Ichinose doesn’t just have slopes for skiers and snowboarders, those wanting to do other activities in the snow are also welcomed here. 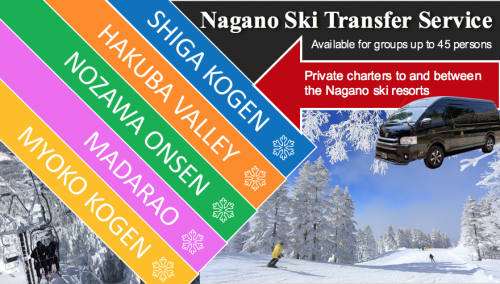 See here for more information about skiing in Shiga Kogen. 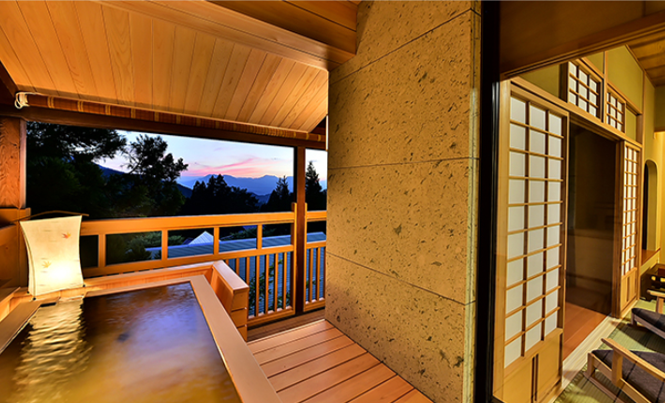 Get back to Senjukaku and refresh yourself with a bath in either a public or private hot spring. 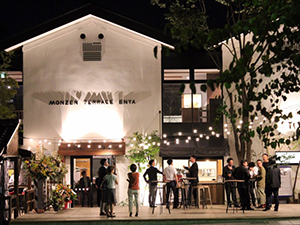 Dinner can be at either the ryokan or at Hotarutei, a Japanese dining just 3 minutes from Senjukaku. 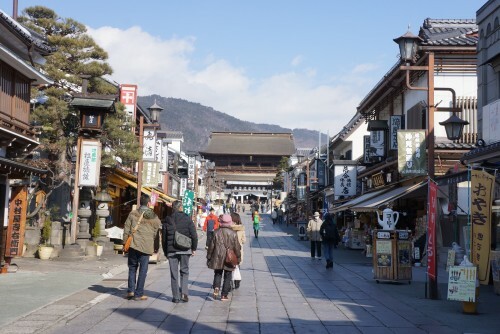 Get taken to the train station of Yudanaka by Senjukaku’s shuttle bus and get on the train heading to Obuse. Get out of the train at Obuse and store your luggage at the coinlockers in front of the station. 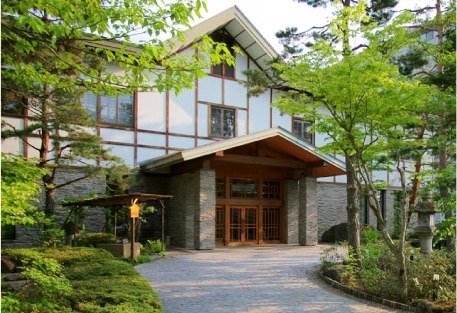 Obuse is famous for its chestnut treats as well as for its Hokusai art collection. 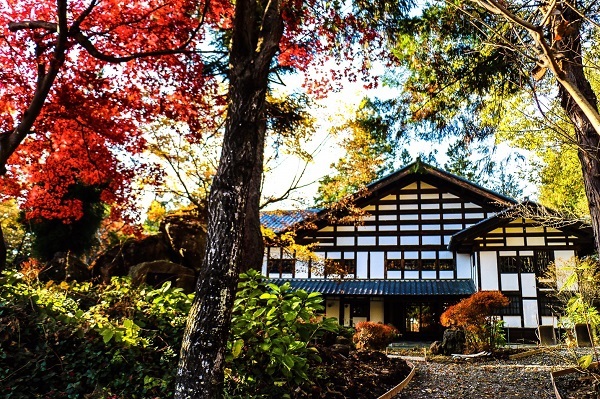 Besides that there is plenty more to see as the Takai Kozan art house, the Ganshoin Temple, and numerous beautiful open gardens. 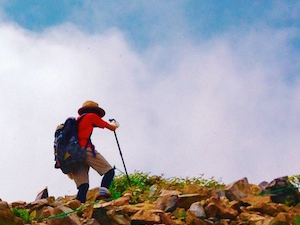 Obuse is only 30 minutes by train from Nagano. Get out off JR Nagano Station and store your luggage at one of the many coin locker locations in the station. Walk (30 min.) or take the bus from the Zenko-ji Exit (5 min.) 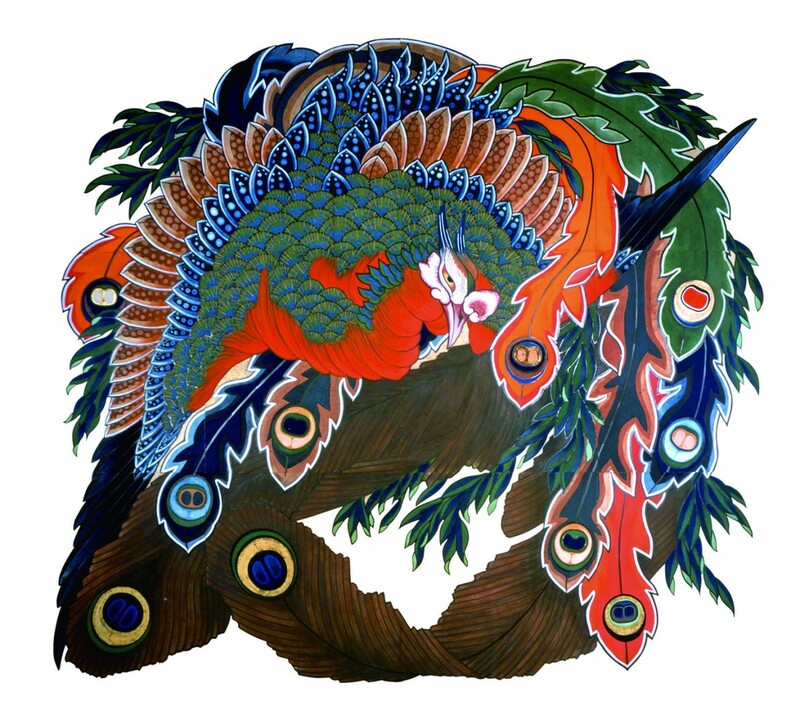 to the temple complex of Zenko-ji. 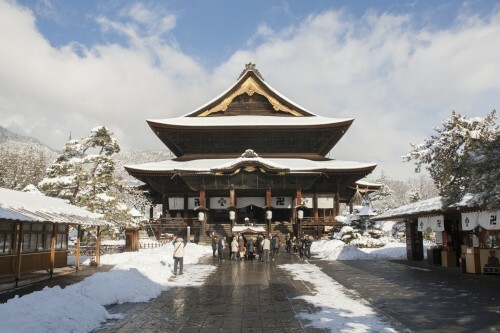 Zenko-ji Temple is one of the main temples in Japan as it holds the oldest Buddhist statue in Japan. The street leading up to the main hall is full of shops and cafes where you can get a snack and a souvenir before returning to JR Nagano Station. 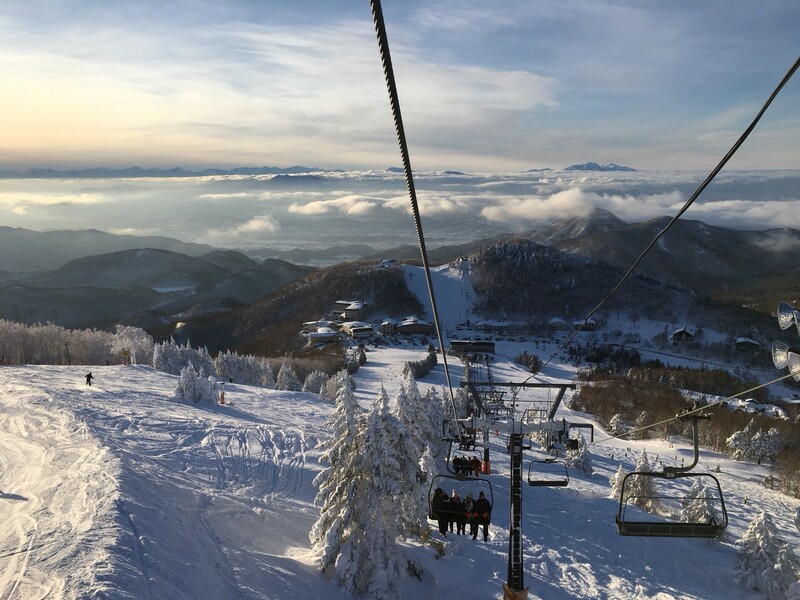 A nice finish of your Nagano winter explorations.